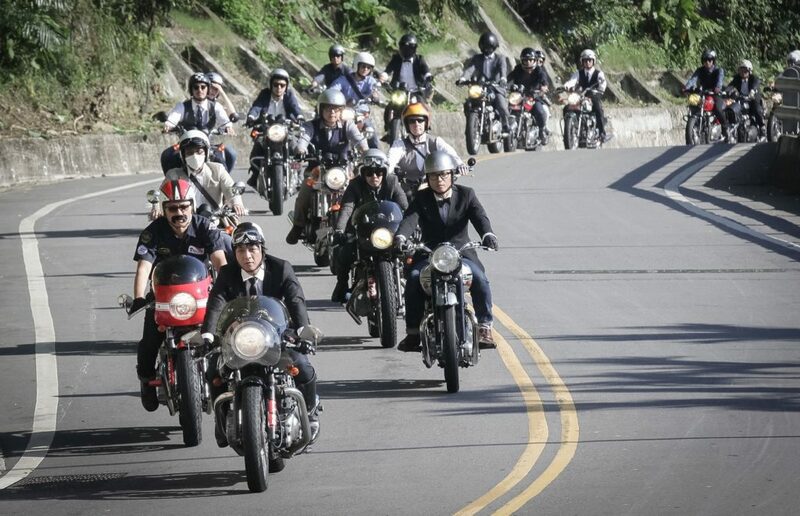 Next Sunday over 63,000 motorcycle riders in over 100 cities around the world have nominated to take part in the 2017 Distinguished Gentlemans Ride for Charity. 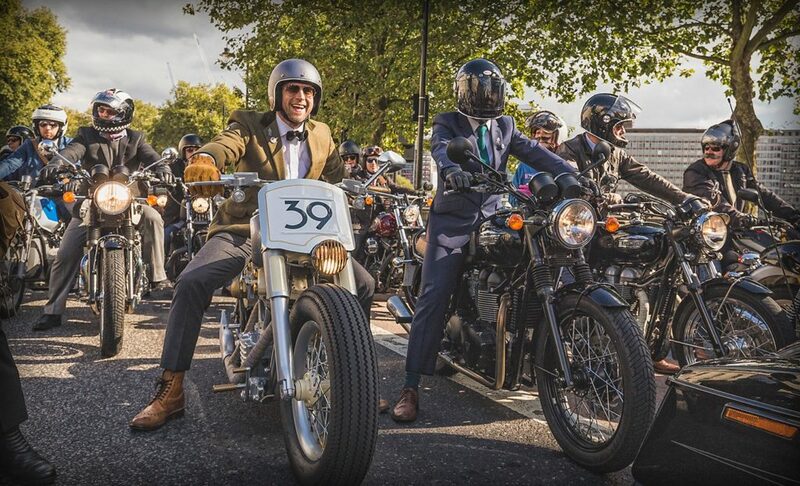 The riders are busy pressing their tweed jackets, waxing moustaches, applying beard oil, polishing their brogues and if they have time, cleaning their classic motorcycles, getting ready to parade their finest and raise money for men’s mental health and cancer related research. This initiative was started by Procycles customer Mark Hawwa and the concept was picked up by Triumph UK who in turn spread the ride around the world. From New York to Tokyo, Madrid to Auckland, Taipei to Toronto, the ride will raise millions of dollars for their nominated charities. Sydney gets it’s turn at 9am this Sunday from the University of Sydney carpark where over 1,000 riders have registered to take part. Come along and take a look. It’s a sight you won’t forget. previous post: PROCYCLES RACE RIDERS SCORE AT NSW OFF-ROAD TITLES. next post: Billy and KTM RC390 Win Australian “Battle of the LAMS Bikes” Title at Phillip Island Final.